U.S. President Donald Trump arrives for a dinner of leaders at the Art and History Museum at the Park Cinquantenaire in Brussels on Wednesday, July 11, 2018. NATO leaders gathered in Brussels Wednesday for a two-day summit to discuss Russia, Iraq and their mission in Afghanistan. 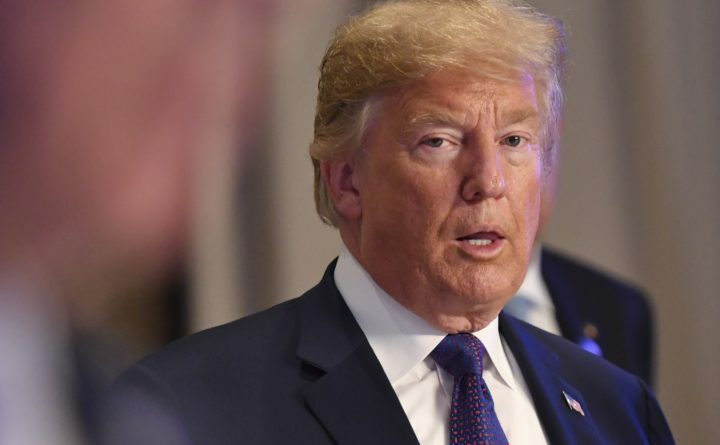 BRUSSELS — President Donald Trump ripped into NATO allies Wednesday, slamming Germany for its dependence on Russian energy and demanding that nations double their military spending commitments. Washington Post writers Josh Dawsey, John Hudson, Philip Rucker and Quentin Ariès contributed to this report.